The furniture industry now provides so many various products of furniture including a lot of single piece of furnishing like the recliner chair. This means, we have a choice whether we just want to buy a single piece of chair or overall set of furniture for living room or other seating areas. Recliner chairs are produced in so many options of material, finishing, design, and additional features. 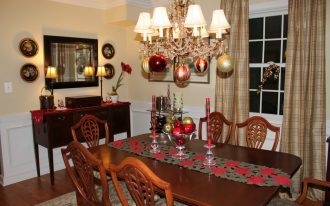 They may be a single piece that’s independently used, or a complementary piece for the main living room furniture set. If you’re so curious about this product, here I have shared ten ideas of recliner chairs special for you. I wish these ideas will inspire you. 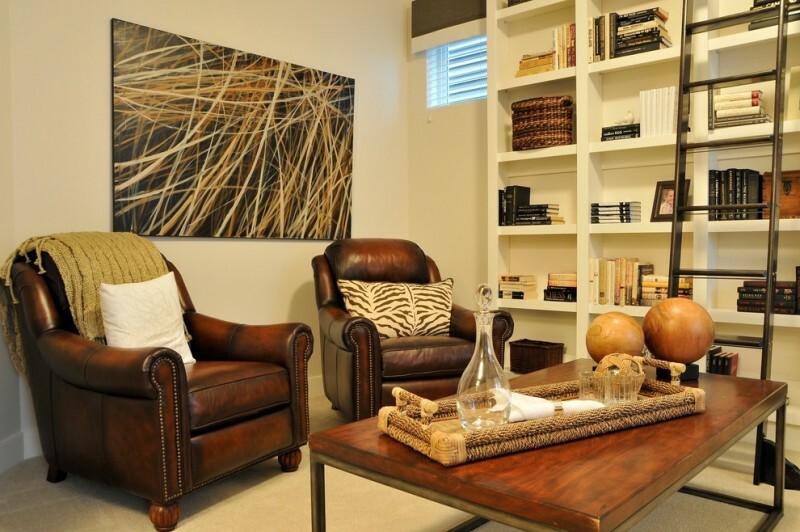 It’s so ideal to place these two recliner chairs side by side with a smaller side table as the center. 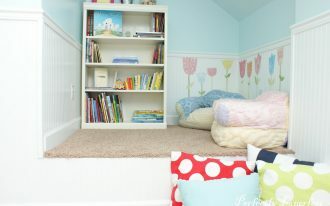 Such placement offers a cozy spot for having tea or coffee while doing fun conversation with the loved one. Grey is classic, neutral, and soft. 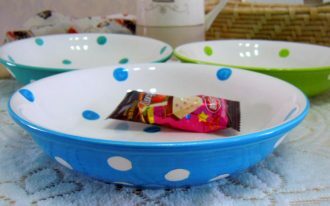 When it’s combined with brighter ones like white, it’ll be a beautiful contrast and able to make the space around more vibrant. This color combination is also an instant way to get a classic touch. Classic but so interesting. 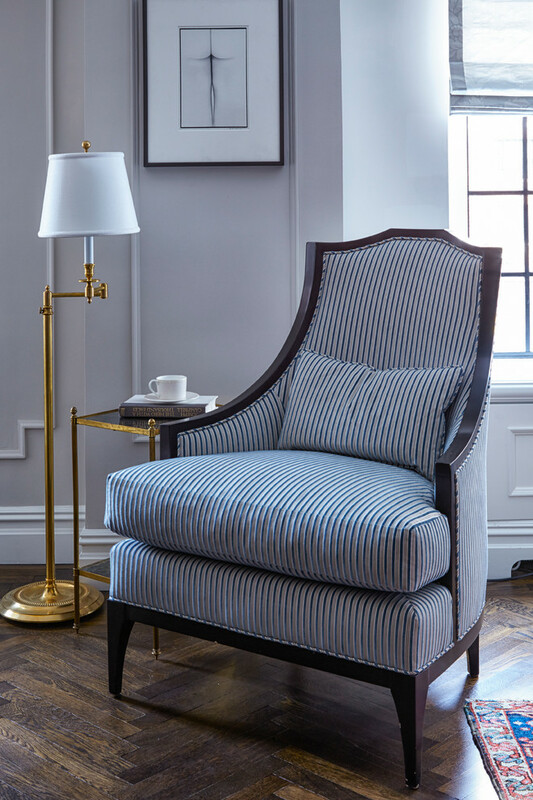 The chair is designed by exposing more the vertical stripes and end-line accents as the direct interests. You may replace this striped throw pillow with another one (something more colorful) for a richer color shade. 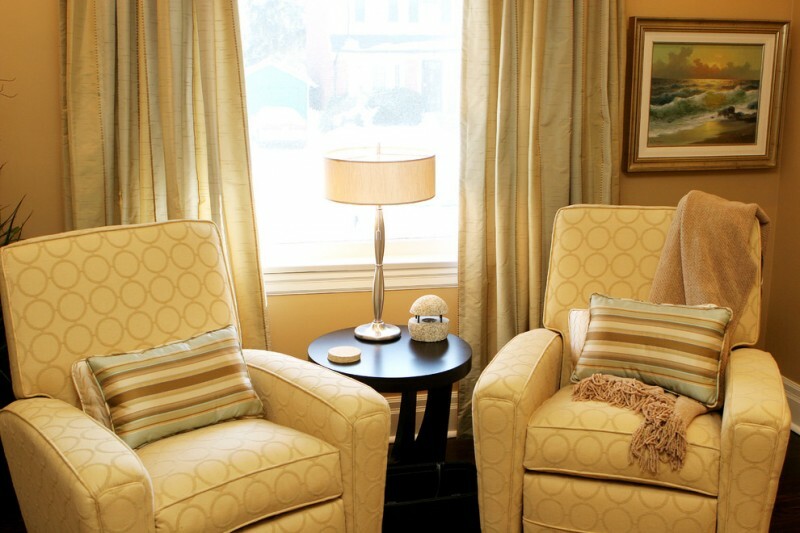 Take a look at the floor lamp and side table; they have similar gold shade for the accent. Beautiful. Get much charm with such rustic style in your living room. 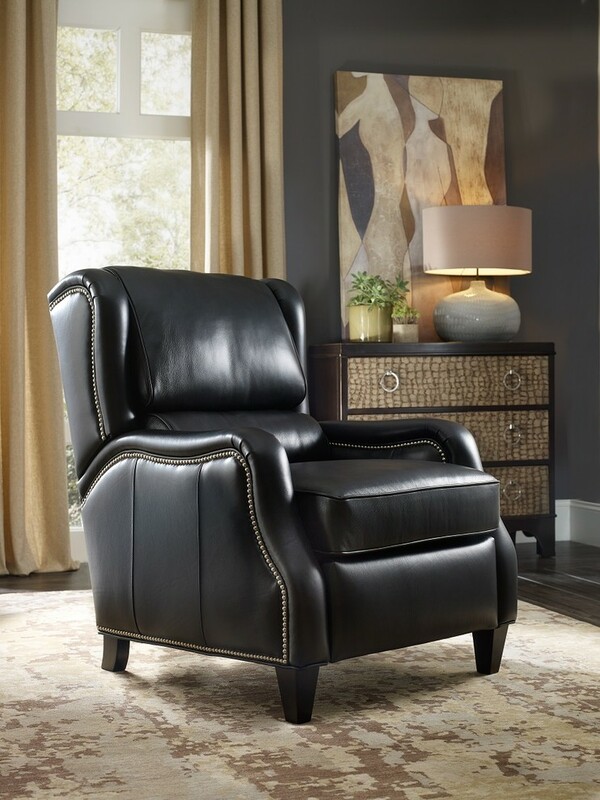 Dark brown leather recliner chairs answer you challenge to remodel your old chairs into more rustic & stylish ones. Add the blanket and throw pillows as the accessories as well as the ‘comforters’, and feature these seats with another rustic piece like this wooden coffee table. 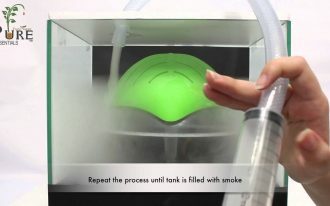 That’s a great idea, right? Simple and elegant just in black. This recliner chair is nicely accented with hand-set nails. Here, we will find a great work of craftsmanship in every single detail of design. It’s perfectly beautiful and comfy. Always be stunning one in glowing dark shade. 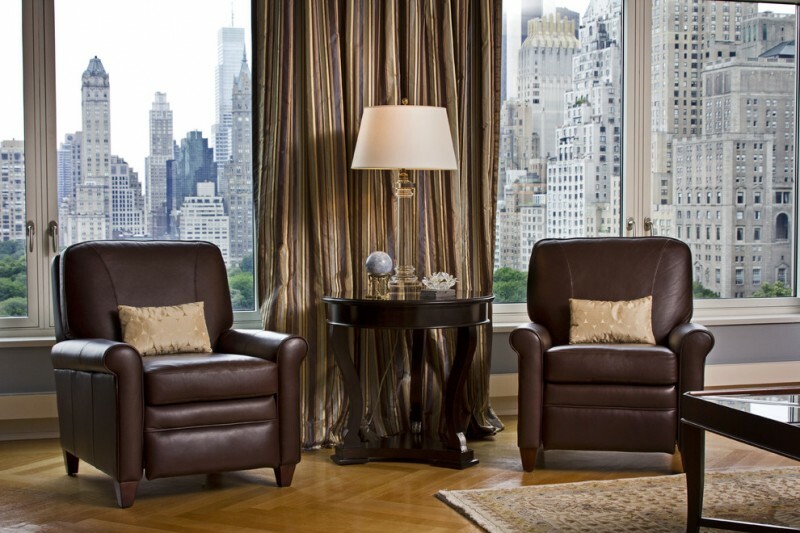 These recliner chairs are coated in dark chocolate leather finishing, the similar shade with the side table, so they’re really cohesive each other. The curtains are so lovely, giving a dramatic touch to these recliner chairs. The recliner chair looks weird but so attractive. It can be a pop of color and a fun piece in your living room. Not only the design, the color is also so inviting. Well-recommended for pop colors lovers. 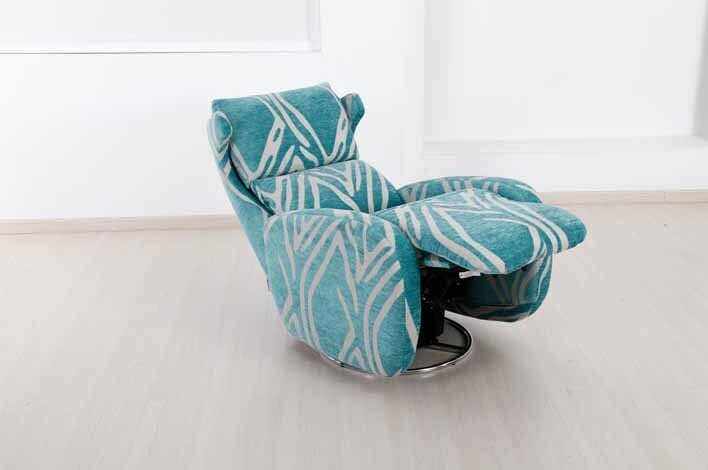 This is called Venus recliner chair. 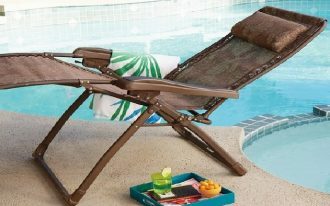 It’s showcasing a modern style with a maximum reclining ability that surely provides much relaxing service for the user. The design offers huge comfort by adding the most comfy arm & back features we’ll never find in other recliner products. 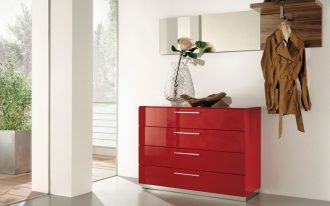 The color, in addition, is really appealing and inviting, a nice choice for modern or contemporary living rooms. Mustard shade fills this purely white space. The color is so striking and the design displays high-end modernity. 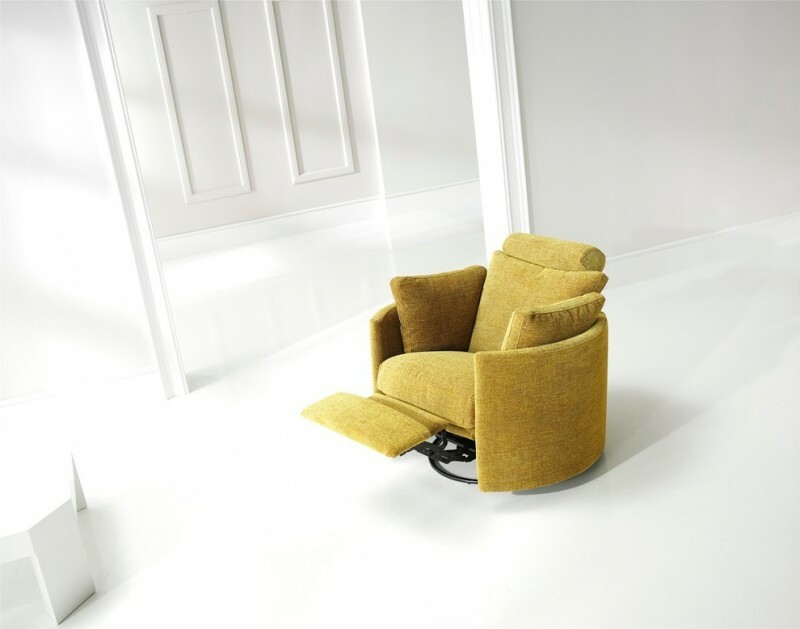 Interestingly, this recliner chair offers the most complex features, including the feet recliner. 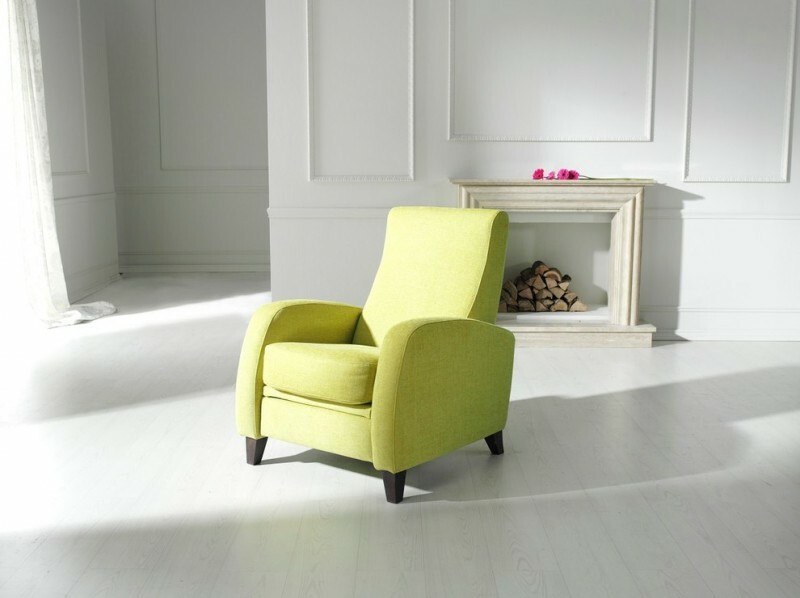 Lemon green and modern style are two biggest values you’ll find in this adorable recliner chair. These values make the chair stands out. 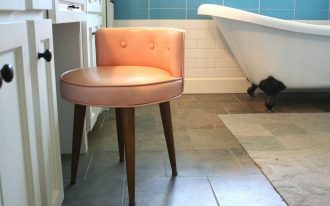 The chair is custom and actually manufactured in many more color variants. The frame of chair is pine wood, making the construction is though and durable. The chair’s base is supported with dark brown legs, giving a strong and color contrasting supports.